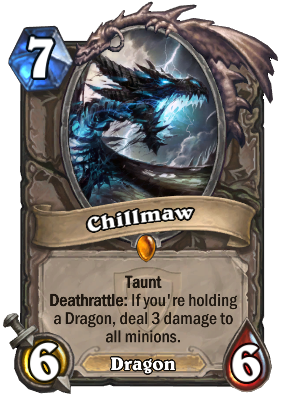 Chillmaw received a mixed reception during its introduction in Hearthstone’s The Grand Tournament (TGT) expansion in autumn 2015. A card designed to challenge Patron Warrior as a seven mana 6/6 dragon with a deathrattle to deal three damage to all minions if you are holding a dragon, it saw modest play in Dragon Priest and even many Dragon Priest lists chose to not run it. Let’s face it, Chillmaw is not a fancy legendary when compared to the dragon powerhouses such as Chromaggus, Nefarian, or Ysera. However, it seems to always find a spot in all dragon decks I build, whether Priest, Druid, or Warrior. It is also the card that I get the most inquiries about replacing – people are generally unwilling to craft Chillmaw as it does not do anything fancy at first sight. Perhaps people should be more enthusiastic about crafting Chillmaw though, especially now with the Standard format making it more powerful than ever. Let’s take a deeper look. 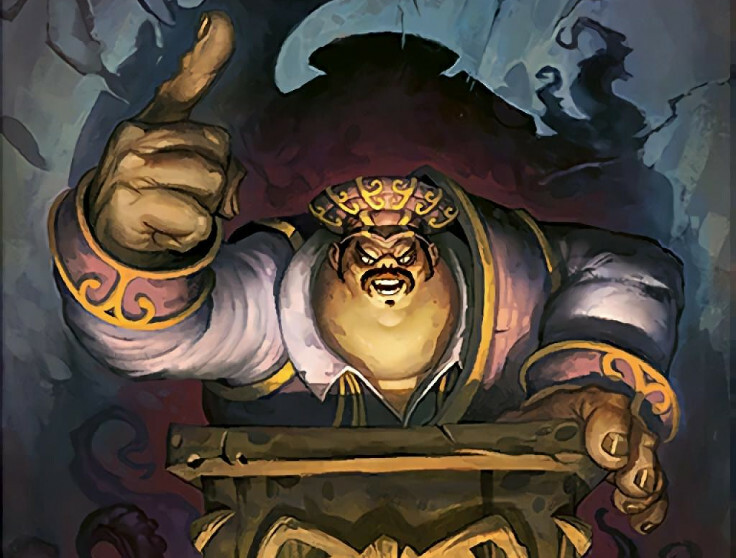 Hearthstone Standard: How good is Malkorok? 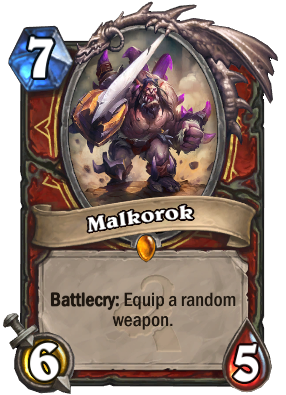 The new Warrior class legendary introduced in the Whispers of the Old Gods expansion, Malkorok, has received a mixed reception. It has seen some play in both Tempo Warrior and Control Warrior, but many people also avoid the card. Let’s take a closer look at this seven mana, 6/5 minion that also equips a random weapon for you. With the release of Whispers of the Old Gods expansion and the associated Standard format approaching, there were many questions about the viability of Zoo in the new meta. Zoo was going to lose a number of its best cards, such as Haunted Creeper, Nerubian Egg, and Loatheb, and with all those sticky options gone, would a board-control based strategy still be strong? As it turns out, yes, it is still strong. In fact, it is scary strong.